Welcome To Our Website all about Cycling News & Race. Our Newsroom Hasn't Got a Poet Laureate. However Person Is Actually Comparatively Shut. "It is my last race with the group. I am searching for different groups. It is October now. 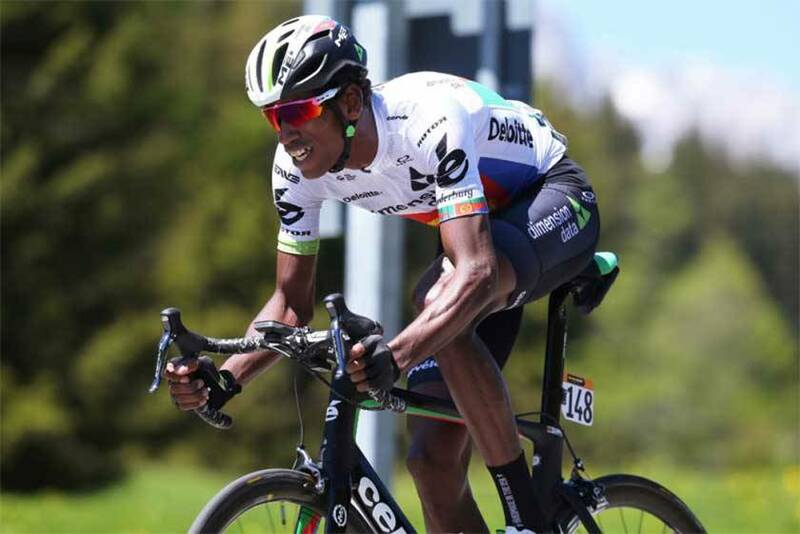 It is hard to arrange the circumstance," Teklehaimanot told Cyclingnews in front of stage 3 of the Tour of Guangxi. The 28-year-old joined the South African group in 2014 after two seasons at Orica-GreenEdge. 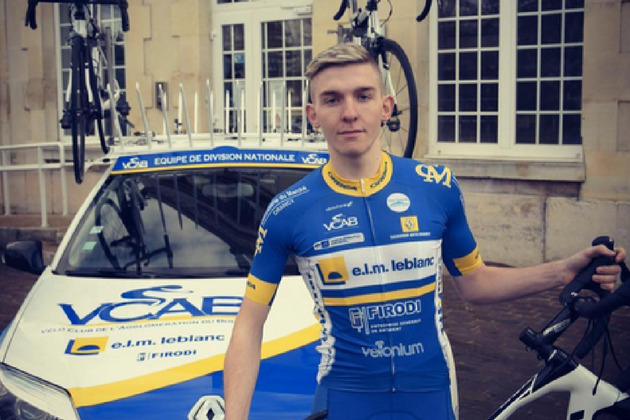 He began his profession at the World Cycling Center, later riding for the Continental Amore and Vita-McDonalds squad and afterward as a stagiaire for the Cervelo Test Team in 2010 preceding turning genius with Orica.